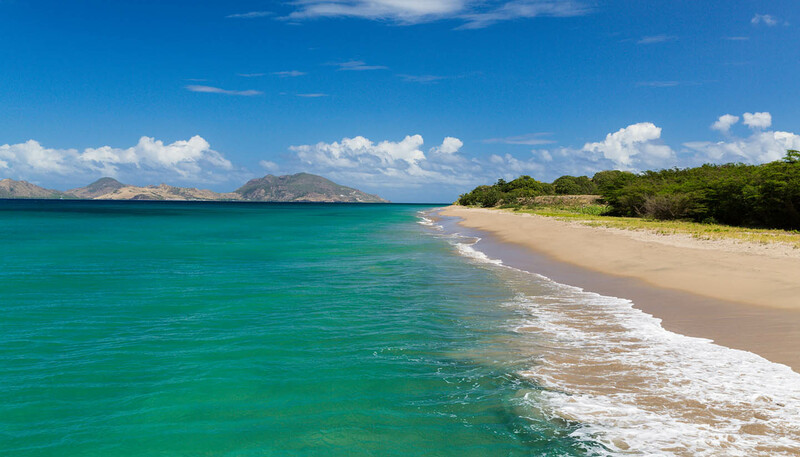 There is a good range of hotels on the two islands, the majority being on St Kitts; most are small and owner-managed, offering a high standard of facilities and comfort. Many are converted from the great houses and sugar mills on the old estates. In general, prices are considerably reduced in the low season (mid April to mid December). Group discounts and package rates are offered by most hotels on request. A government tax of 7% is levied on all hotel bills and the hotels themselves add 10% service charge, although this varies slightly between establishments. A full list of hotels can be obtained from the tourism authorities. There are several guest houses on both islands. A list is available from the tourism authorities. There are villas and apartments available. A list and full details are available from the tourism authorities.